Already, We published news about TNEA 2018 Counselling check it on this link. 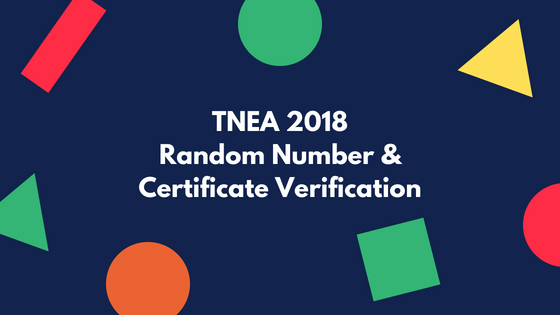 Check TNEA 2018 TFC Full List here. 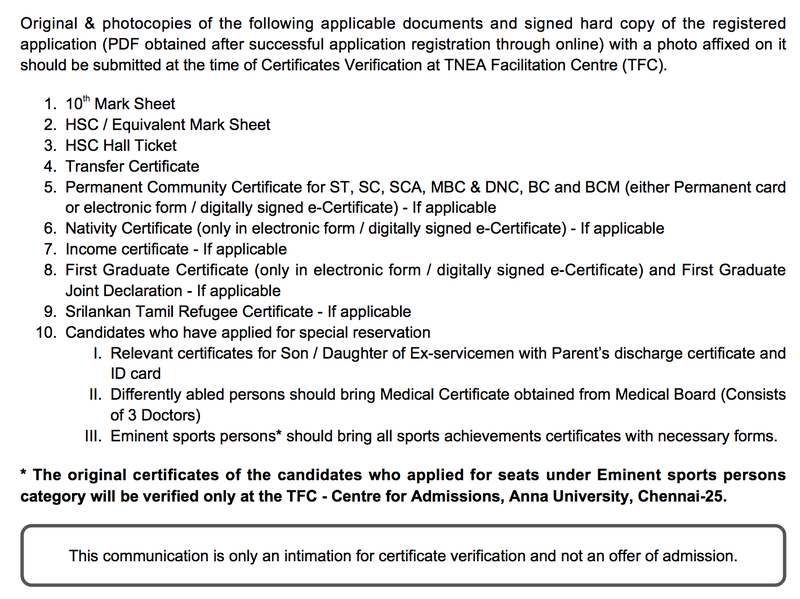 Today, Anna University generated Tamil Nadu Engineering Admission (TNEA) random number for Engineering Counselling. Applied students are getting random number via SMS. 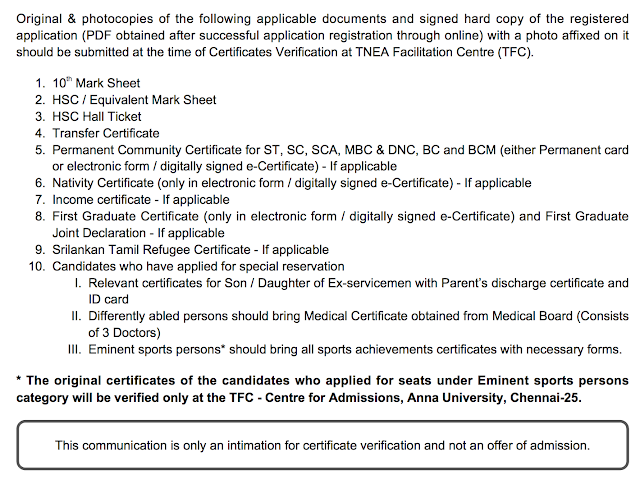 If you don't get SMS then don't worry check official TNEA website tnea.ac.in random number published here. AUNewsBlog team first published this news. We always ready solve your query. Any doubt mail us. We happy to help you. TFC date, time, token number and random number published on tnea.ac.in. Students can check your details on the official website. Note: Visit TFC centre before 1 hr of scheduled time with all the original document. Follow below steps to download random number and TFC appointment form. 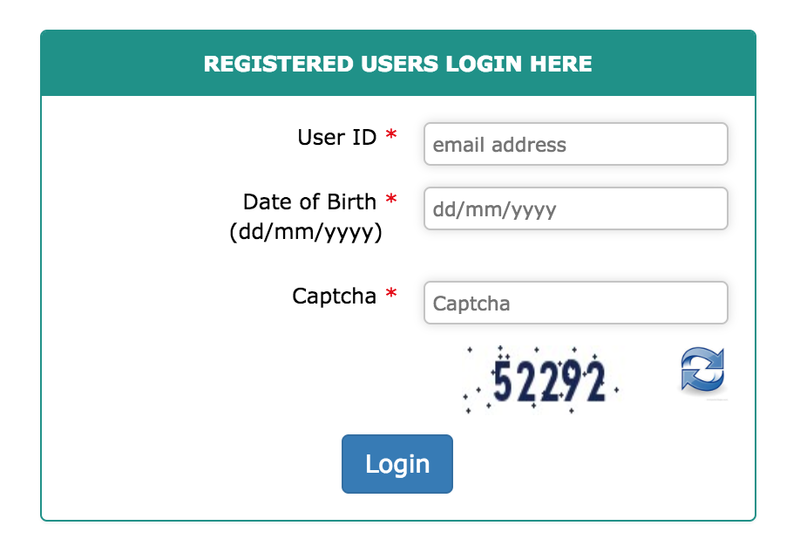 Step 2: Enter your registered Email ID, Password and Captcha verification. Step 4: Now, Scroll down the page. You will see download button like below screenshot. Step 5: Click Download button. Now, your two-page Intimation letter has been generated.